Cassandra Clare fans/art lovers, rejoice! 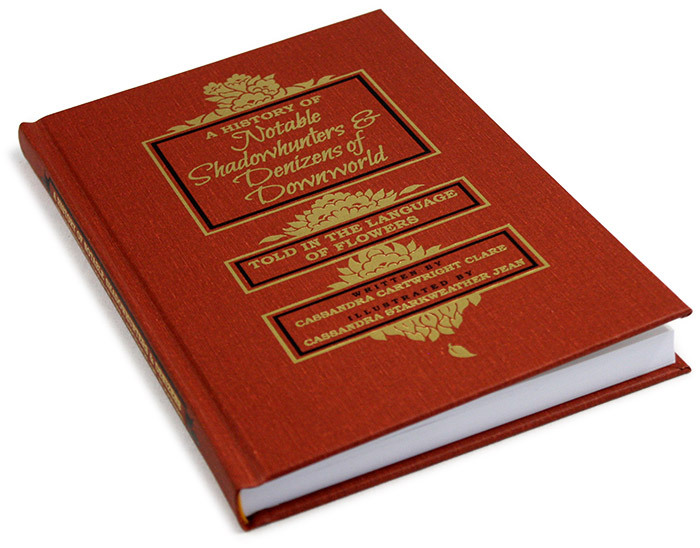 TopatoCo, the online shop that sells Cassandra Jean’s tarot cards and A History of Notable Shadowhunters & Denizens of Downworld told in the Language of Flowers, added lots of new and beautiful merchandise. We are so glad that fans from all over the world can get their hands on the beautiful posters now! TopatoCo ships internationally and you can calculate your shipping costs before you purchase your merch. What will you be buying? Sound off in the commets.